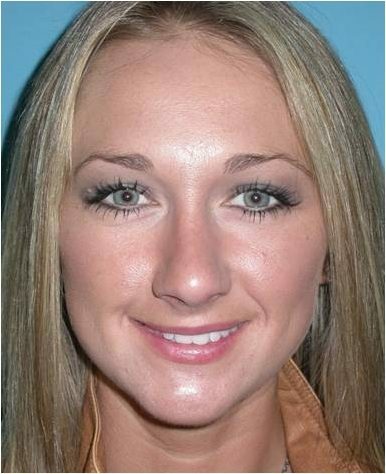 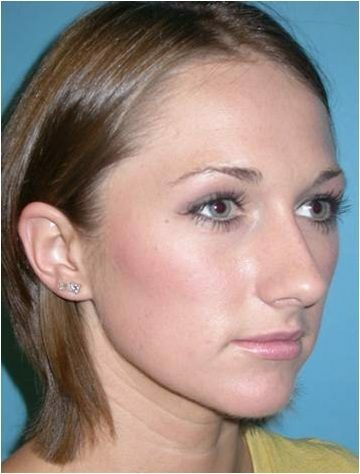 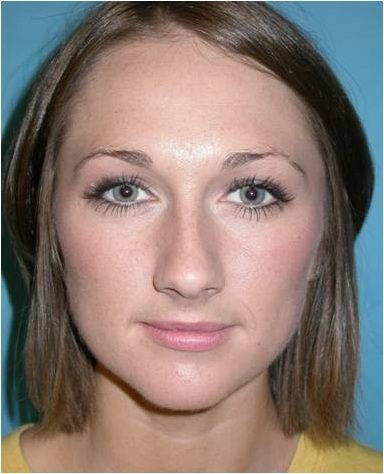 This is a 26 year old woman who disliked the appearance of her nose, particularly from the side. 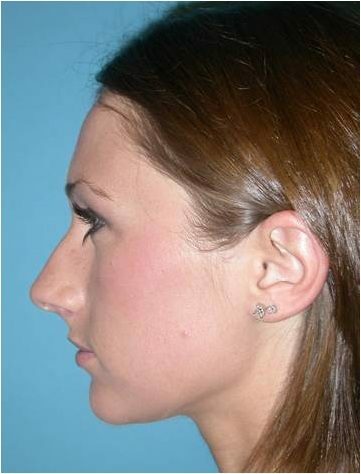 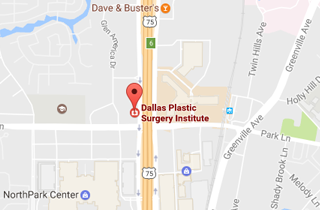 She underwent a closed rhinoplasty which is incisions only on the inside of the nose. 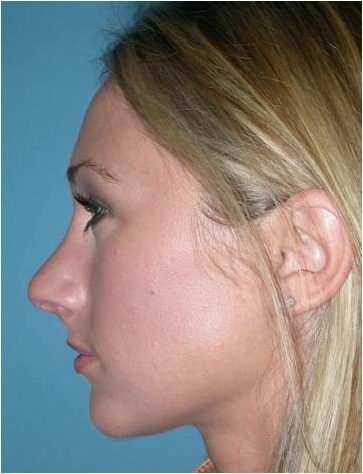 The hump from the top of her nose was reduced in size, the nose was narrowed in width, and her nasal tip was mildly elevated.